Practicing as a Dentist in USA is a dream for many Dental Students across the world, which can be due to many reasons like the work culture, the pay etc. It cialis pas cher is important to note that as good or beneficial it is to you to work as a Dentist in USA, it is quite difficult and a costly affair initially to get into DDS and complete the course and repay the huge loan for DDS – Dental School. For applying for DDS program in USA, you need to clear NBDE Part 1, got good score in TOEFL iBT (100 or above) or IELS, have your GPA and Transcript Evaluation done. 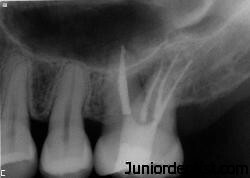 You need to have a notarized copy of the Foreign Dental degree. 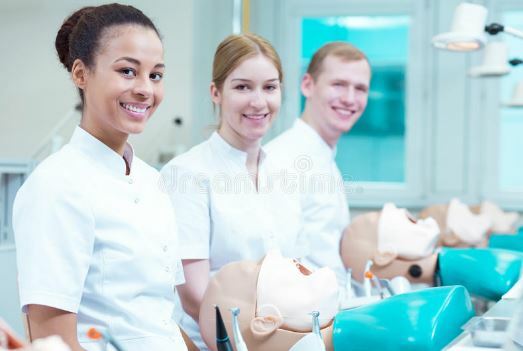 If you have completed all the above steps, you can check the details mentioned below to see what are the documents required to apply for Dental School for DDS program in USA. Before applying for DDS program, make sure that you are financially and mentally ready to take up the challenge as the yearly fees for DDS ranges from $60,000 to $150,000 depending on the University you might choose. Make sure that you have someone to sign for your Loan as a co-signer. You can select a long loan tenure like 15-20 years which will make it easy for you to repay your Loan with small EMI payments every month. Repayment begins after 6-9 months of your completion of DDS course.